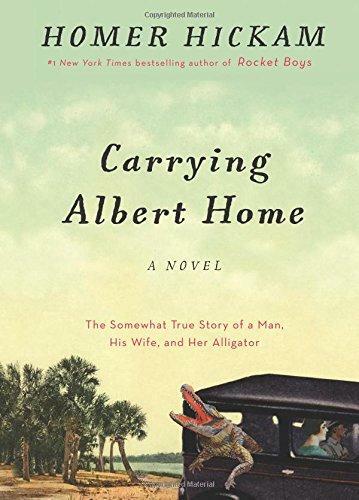 CARRYING ALBERT HOME: THE SOMEWHAT TRUE STORY OF A MAN, HIS WIFE, AND HER ALLIGATOR is a fun tale based on some facts. Before the author's mother met and married Homer Hickam, Sr., her boyfriend was Hollywood song and dance man and star of The Beverly Hillbillies, Buddy Ebson. For a wedding gift, the ex presented the couple a pet alligator named Albert. When Homer, Sr. insisted Albert be returned, the trip from West Virginia to Florida became a hoot, including some parts that were embellished and some that came wholly from the author's vivid imagination. 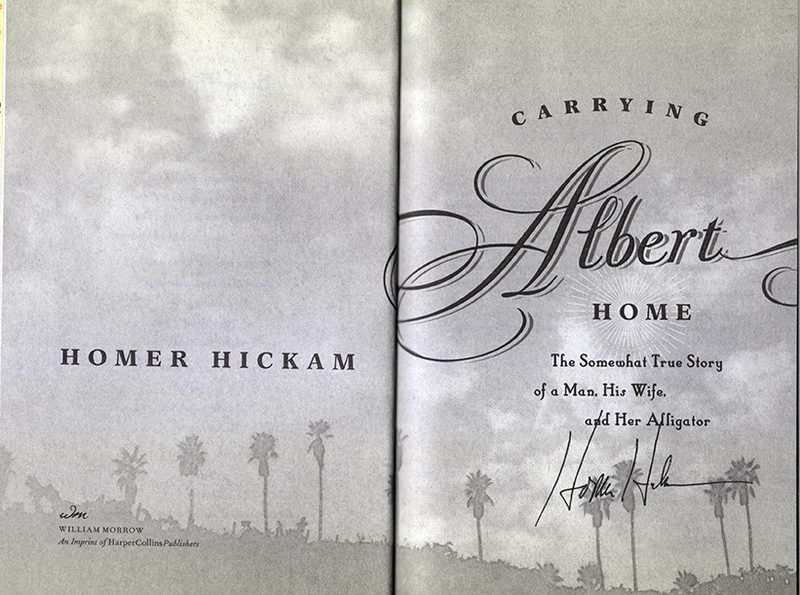 THIS COPY (shown below) was signed by Homer Hickam on the title page at the store. It is a new, unread first edition opened only for signing. 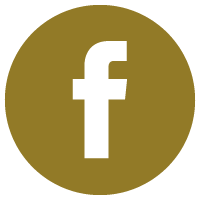 Published in October, 2015 by William Morrow , an imprint of Harpercollins. 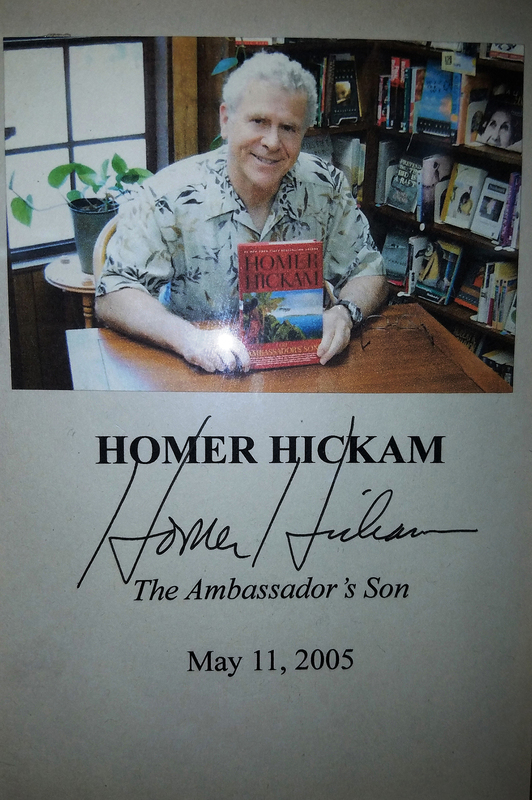 HOMER HICKAM (pictured below from our Wall of Fame) is a Homeboy living in Huntsville, Alabama where he trained astronauts. While all authors who sign our books are very smart, Homer is the only one we know who really was a rocket scientist. 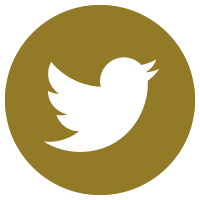 He served in Viet Nam and reached the rank of Captain, receiving both the Army Commendation and Bronze Star medals. Homer is the New York Times #1 best-selling author of eighteen books of fiction, non-fiction and even a few for young readers. 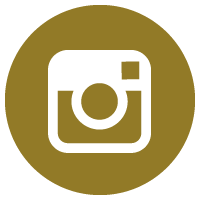 He is best known for Rocket Boys, which was made into the blockbuster movie October Sky. He also explores the world through scuba diving and dinosaur bone hunting. Among his many, many honors and awards, Homer Hickam was selected to carry the Olympic Torch as it made its way through Alabama to Atlanta. Thank you Homer Hickam for signing our books.